HomeNewsIt’s a Points Race After Thunderfest Weekend. It’s a Points Race After Thunderfest Weekend. It’s now just after the midway point in the Flat Track Canada Championship Series and with a successful weekend at Thunderfest, international star Doug Lawrence takes the lead by only a three point margin over Tyler Seguin. Heading into Round 7 at the Woodstock Raceway in Woodstock, Ontario this weekend will feature Canada’s best riders competing for the top spot. 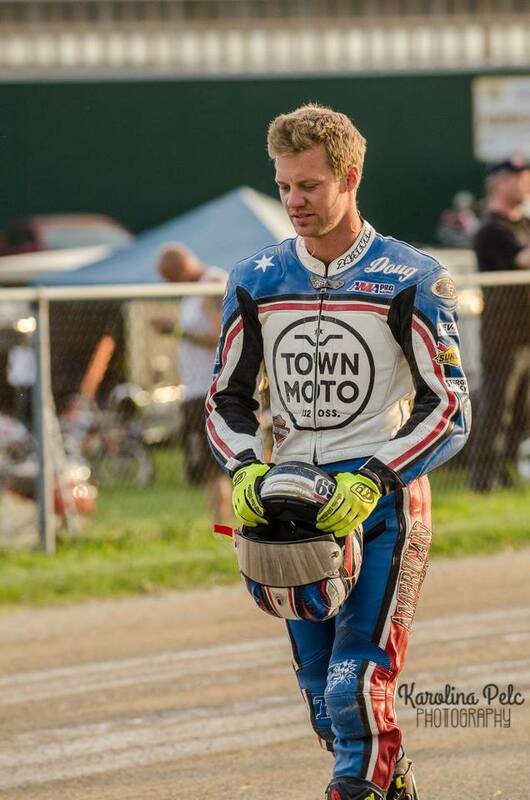 “I’ve never won a Canadian Championship title before” states Lawrence, having raced most of his professional career in the AMA Pro Flat Track Series. Lawrence seems to have shifted his interest in taking home his first Championship title to add to career of accomplishments. 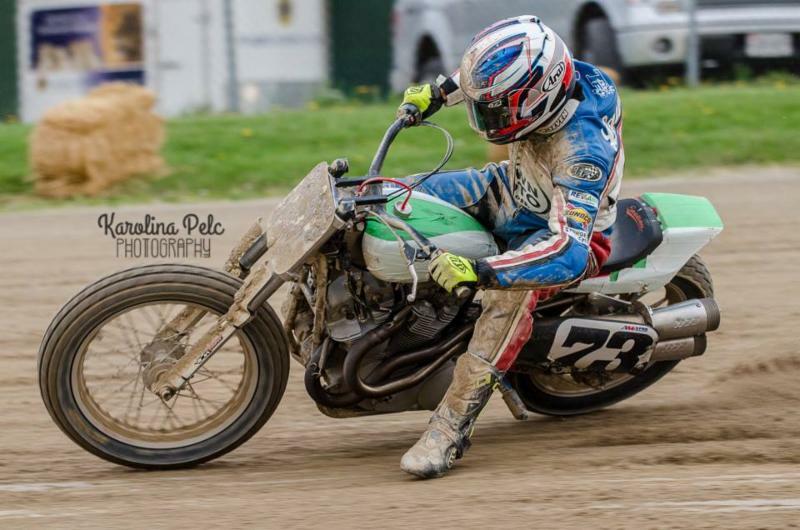 Lawrence also expressed interest on committing to the rest of the Flat Track Canada race series aboard his Harley Davidson XR750. 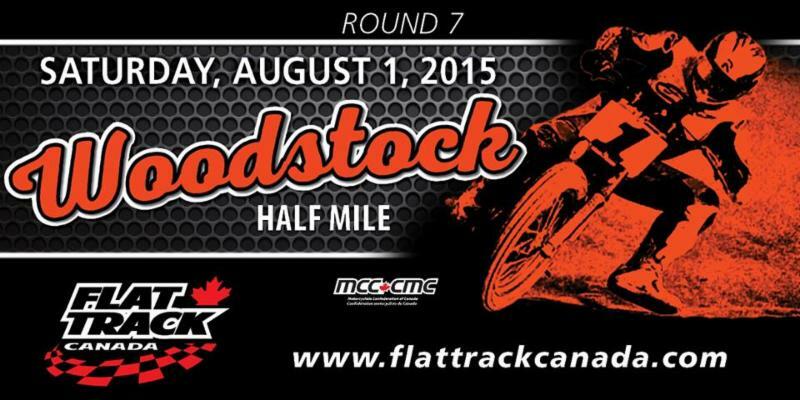 The next race is this Saturday August 1st in Woodstock Ontario. Don’t miss the action as we’ve seen all year long.